These are the two things you need for essential goal setting to help you achieve your most purposeful life! 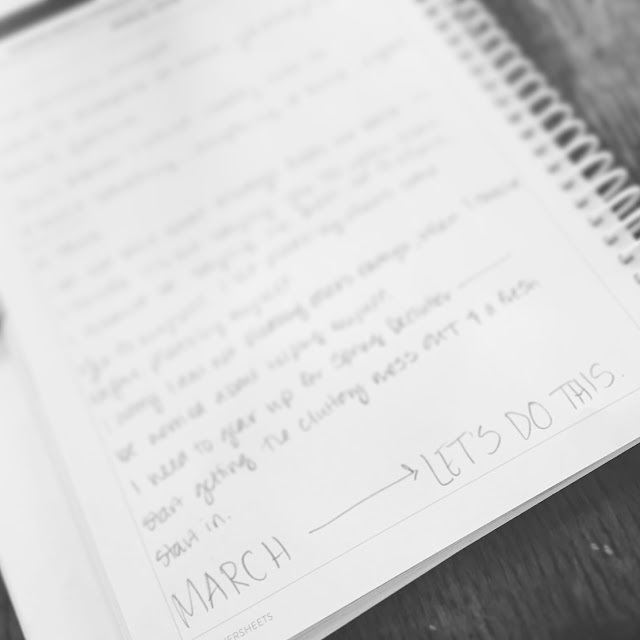 It’s April 2016, did you make any resolutions on January 1?? How many of those have you kept?? Are you still working on them? I love goals. 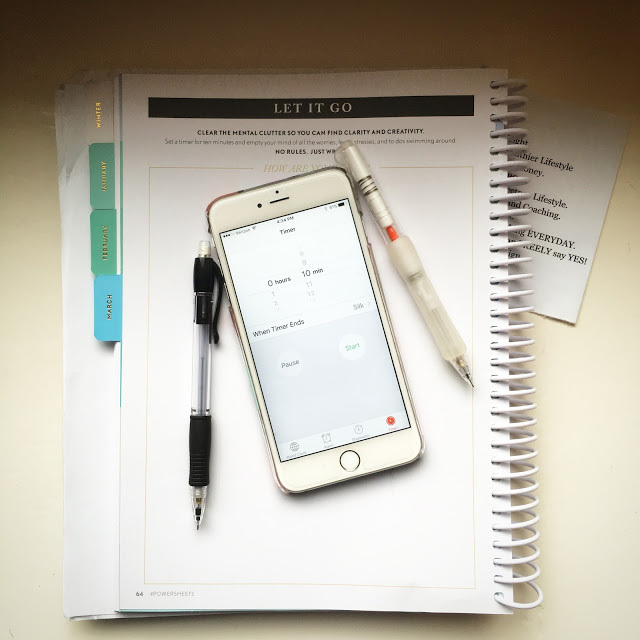 I love setting resolutions. Does that mean they always happen?? I’ve had the same 4 “goals” for the last 10 years. 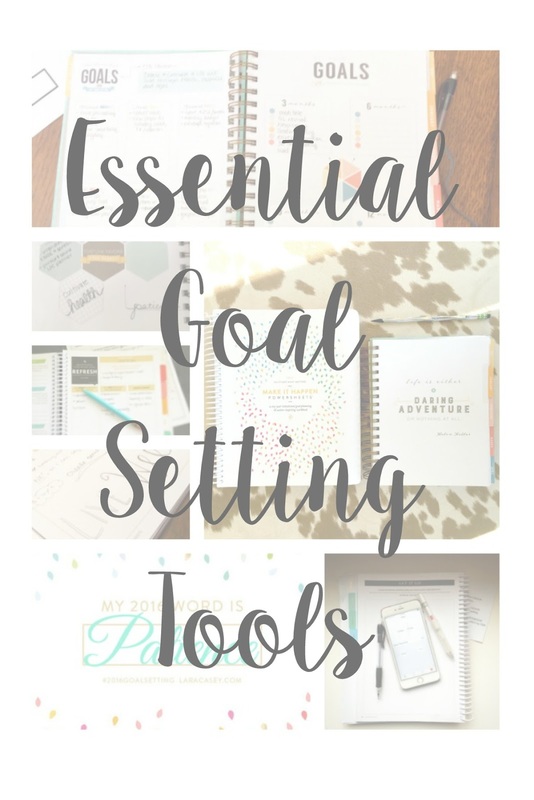 Lara Casey designed these great goal oriented worksheets, she likes to call PowerSheets. This ah-mazing notebook is filled with the questions it takes to get goals on paper. and the hows behind the whens. Here is a glimpse inside my PowerSheets! 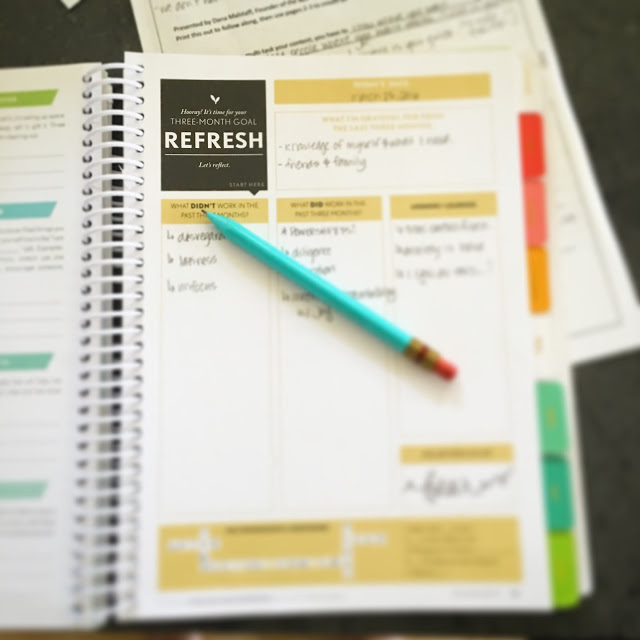 Every few months, Lara has designed a “Refresh” section — you go over what is working, what isn’t. What you want to change and how you are going to make that happen. This is the time you go over the goals you created at the beginning, you see what you need to change, and how you can make move towards your bigger goals, better. 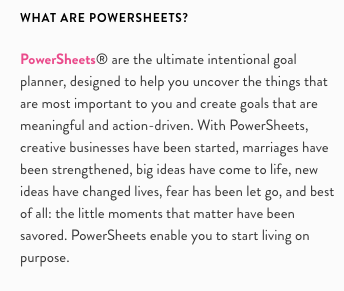 The PowerSheets are so helpful. 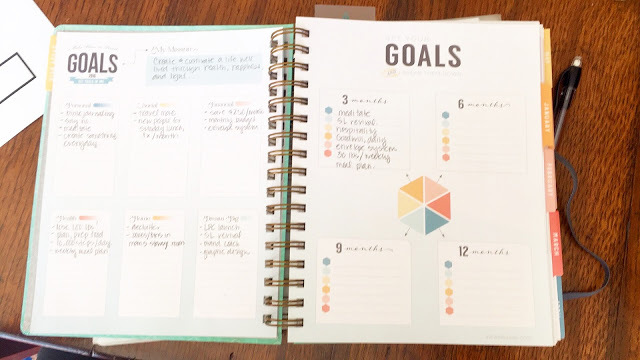 But, for me, it was going to take a special planner to help KEEP all these goals in check! Enter Inkwell Press! This cute little company is actually right in my hometown — which I did not know when I ordered!! Then, you use the annual goals to create 3, 6, 9, and 12 month actions. 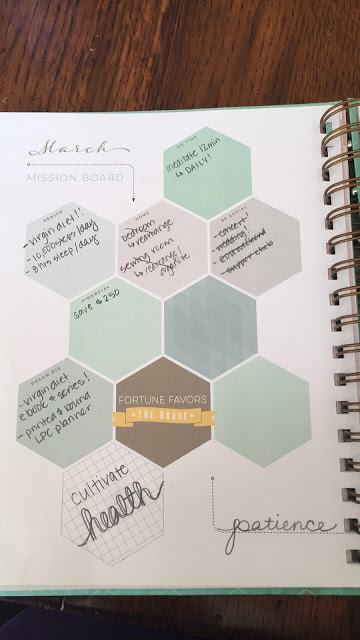 At the beginning of each month, you take your goals and add them to a hive, that looks like a honeycomb. Of course, I add multiple items per hexie… Most of which are the same each month! Both of these products are making me feel like 2016 will be my most productive year. 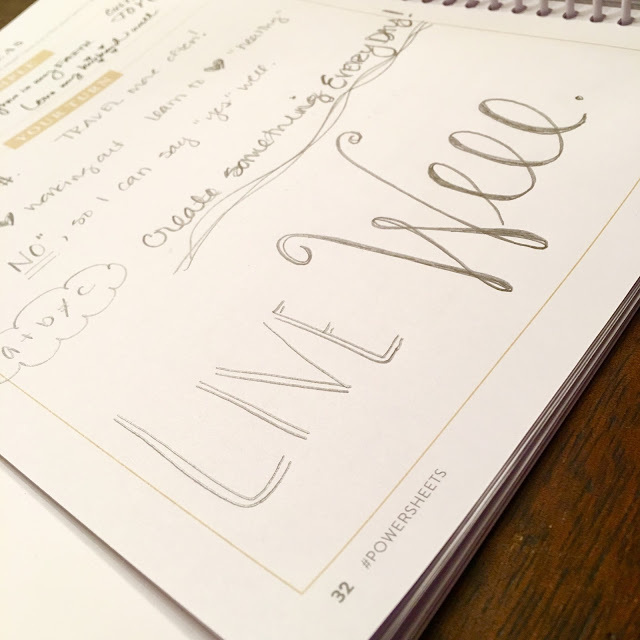 I have surrounded myself with actionable plans to cultivate a life well lived through health, happiness, and light. Finally, in my PowerSheets and Inkwell Press Planner, I have my “word of the year” . . .
And, just so you know, PATIENCE is HARD! 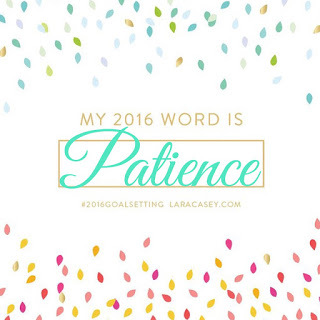 It does not come easily, and I am constantly reminded just how impatient I am! If you would like to purchase PowerSheets head to The Lara Casey Shop , and grab the six month set before it is gone! These sell out every year! 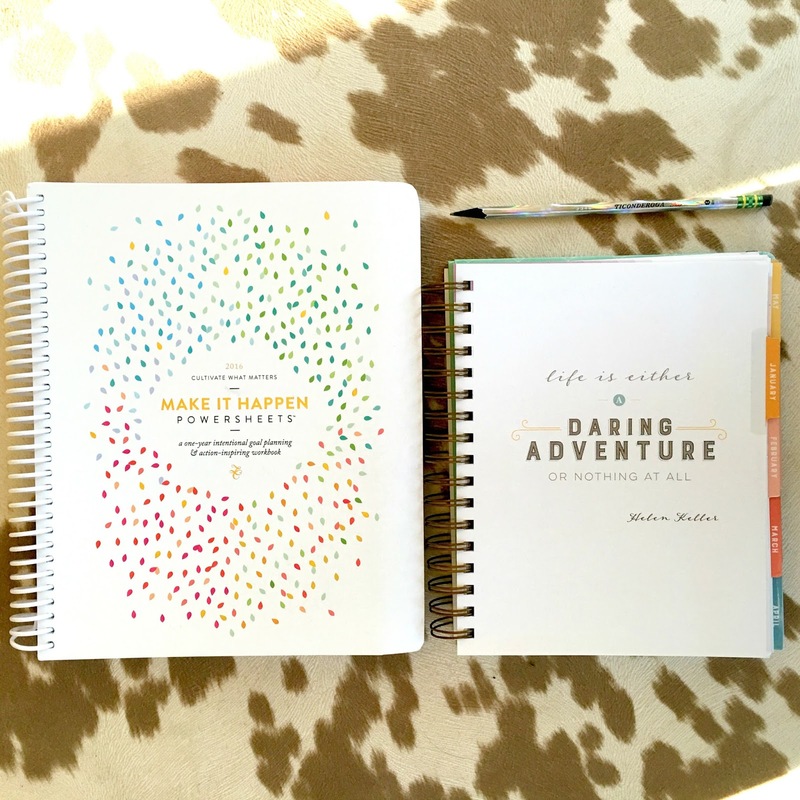 Come Fall, be sure to get on the list to know when the bound annual notebook (like I have!) is available! If an Inkwell Press Planner has peaked your interest, here is a code to get you $10 off your first $50 purchase! Pin or share on facebook so you know where to find it! Cheers, Sweet Friends to Spring, and a productive season! Tell me what are your goal/planning secrets?! I want to get my powersheets out. Love the look of the Inkwell look too!! Would love to check yours out. Yeah!! Definitely look through my planner — and join Joy and I for Fall! It is AWESOME to have a pal to go through this!